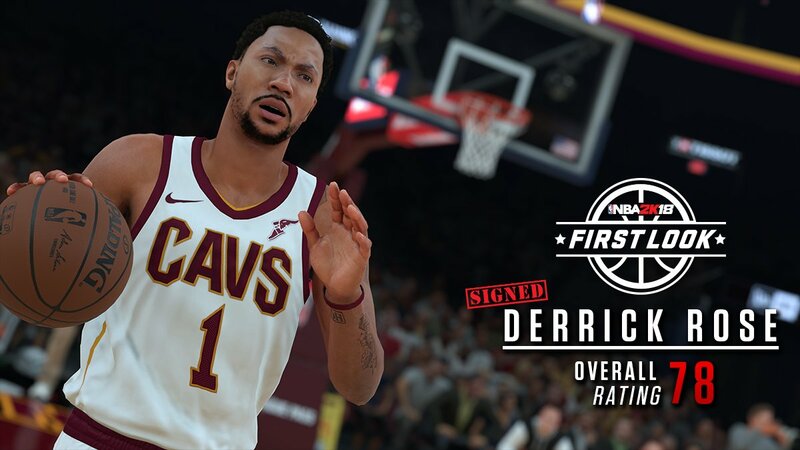 The newest member of the Cleveland Cavaliers Derrick Rose receives a 78 overall rating. 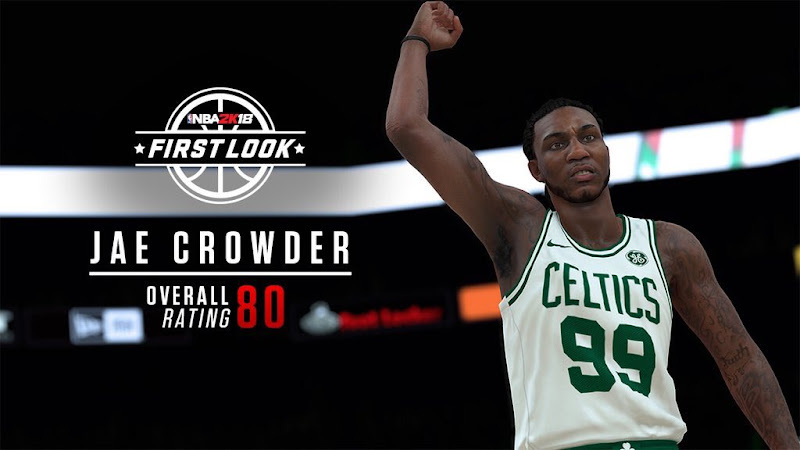 Celtics forward Jae Crowder receives a 80 overall rating. 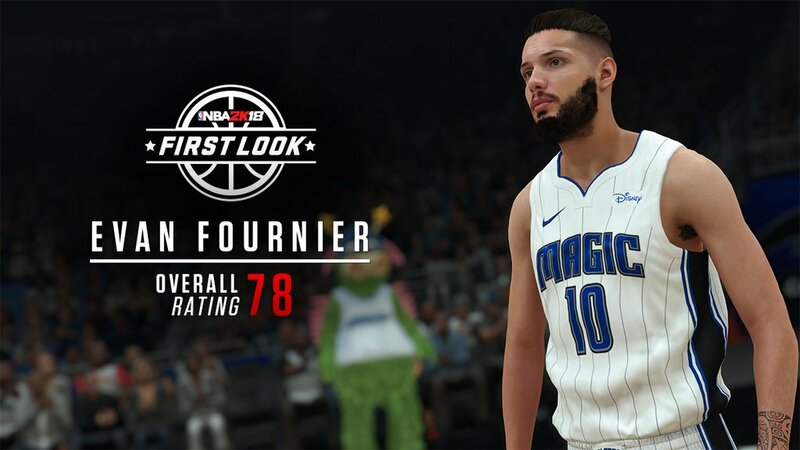 Magic guard Evan Fournier receives a 78 overall rating. 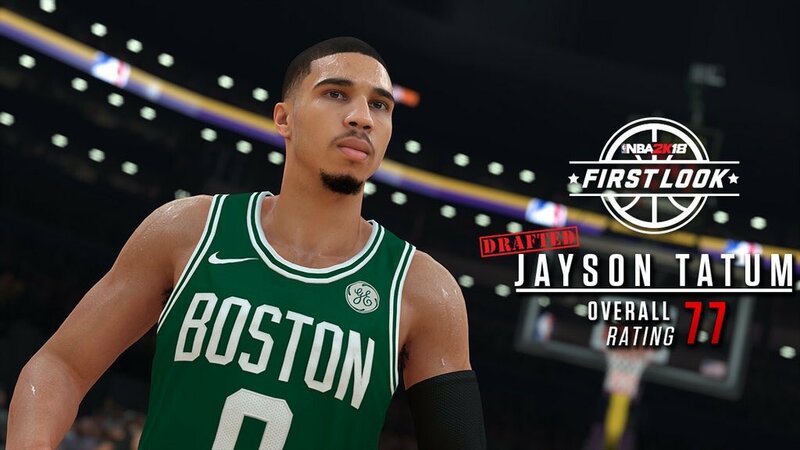 Celtics forward and 3rd overall pick Jayson Tatum receives a 77 rating. 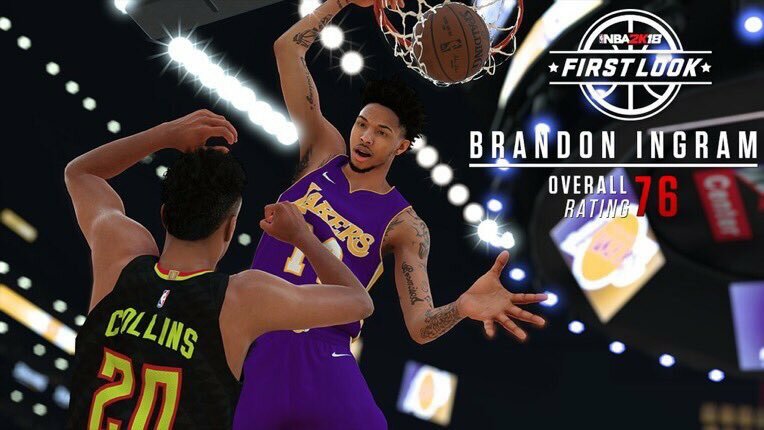 Brandon Ingram of the Los Angeles Lakers receives a 76 rating. 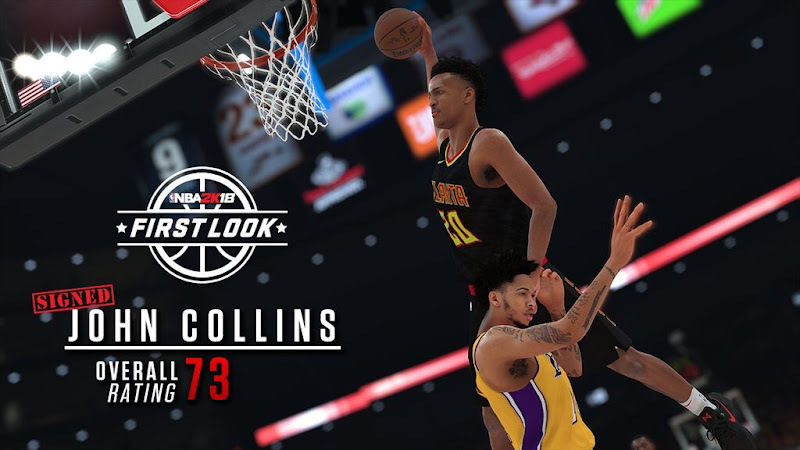 Atlanta Hawks rookie John Collins receives a 73 rating. 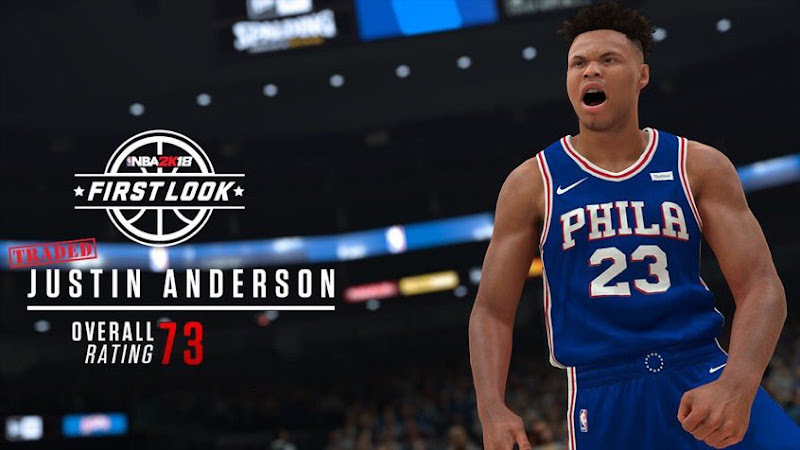 Justin Anderson, who was recently traded to the Philadelphia 76ers is rated 73 overall. 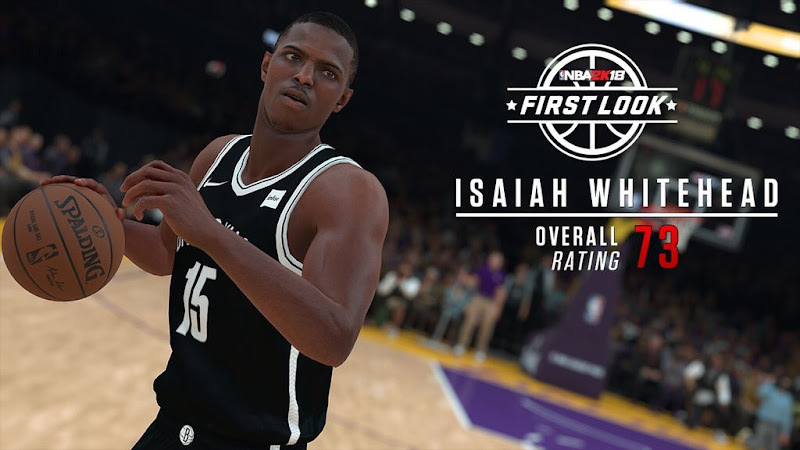 Nets guard Isaiah Whitehead receives a 73 rating. 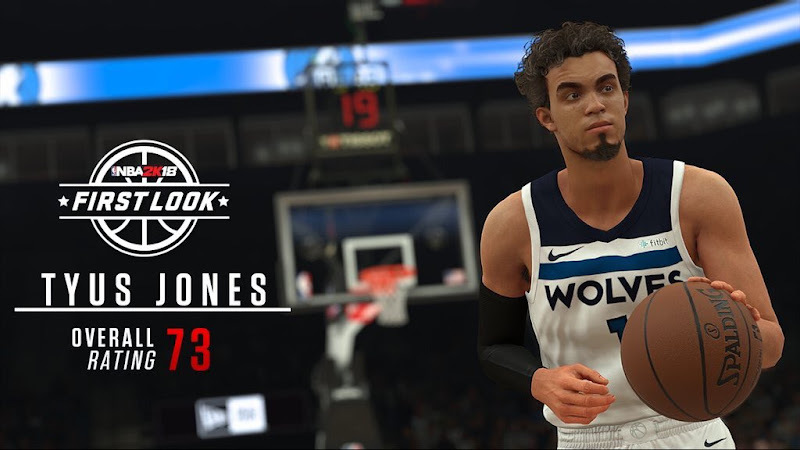 Timberwolves guard Tyus Jones is rated 73 overall. 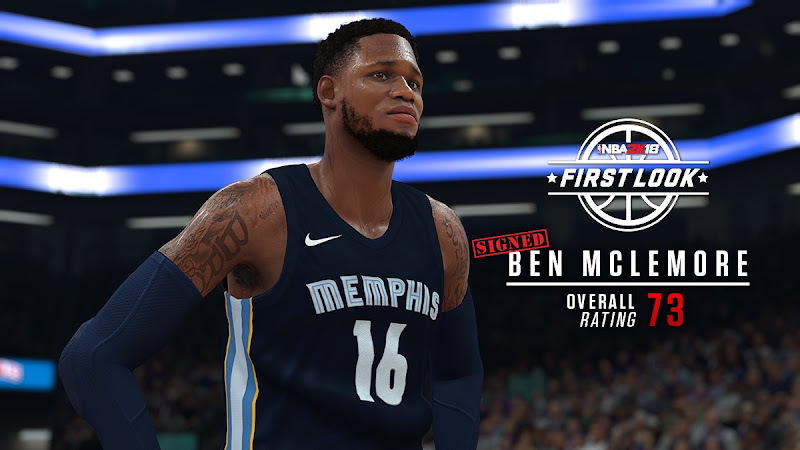 Ben McLemore who was signed by the Grizzlies is rated 73 overall. 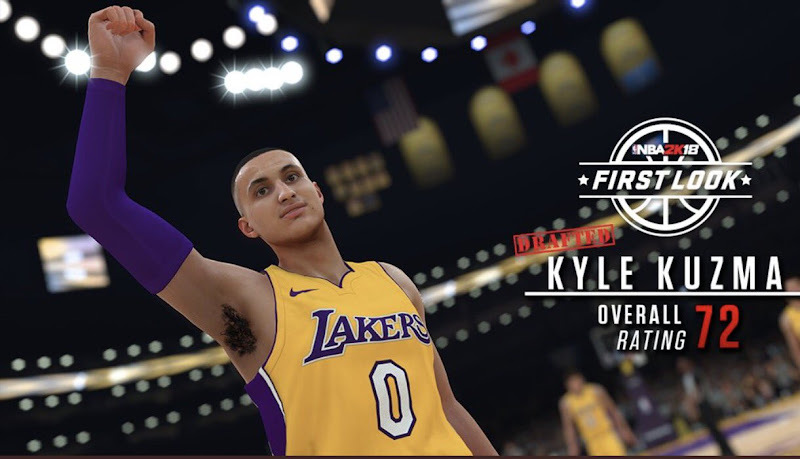 Lakers rookie Kyle Kuzma receives a 72 rating. 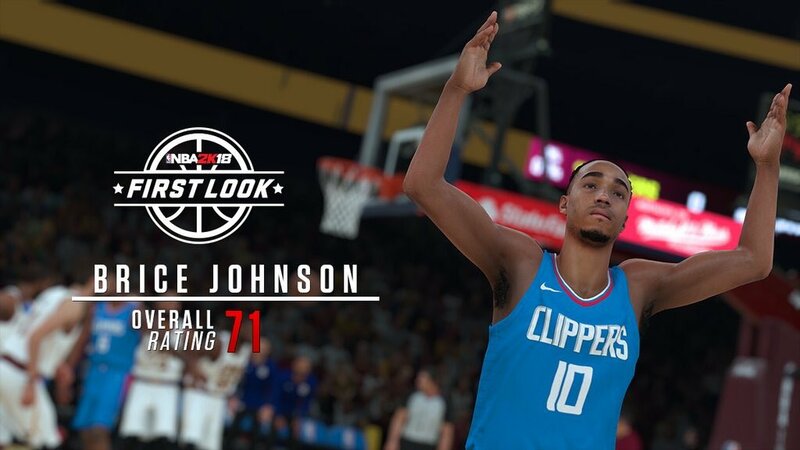 Clippers' Brice Johnson receives a 71 overall rating.